We’ve put our expertise together to bring you this helpful infographic on organising your fridge. Reusable containers are better for both storing leftovers and better for the environment. 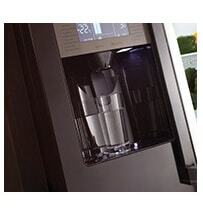 Use clear glass to make sure you can see what needs using up to reduce waste. Raw meat and fish should definitely go on the bottom shelf of the fridge. To prevent any drips spoiling your other food, ensure you wrap them carefully. 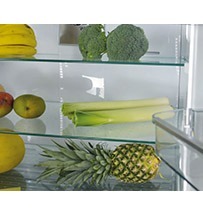 Temperatures in your fridge door storage area can fluctuate when opening and closing. 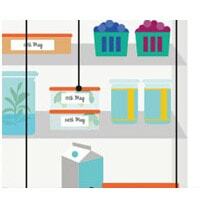 Store perishables like milk in the middle of the fridge to keep them fresh. 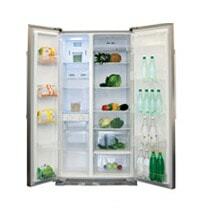 Both refrigerators and freezers work best when air is allowed to circulate between stored items. 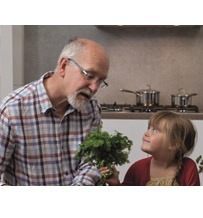 Cramming everything in can create warm spots where food may spoil, or even frost up your fridge or freezer. Pre-preparing food by slicing it up can seem like a great time-saving idea but will actually make your food go ‘off’ more quickly. 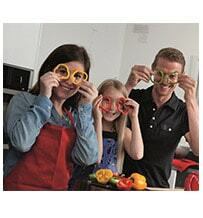 Keep it whole whilst stored in the fridge to maintain freshness for longer. 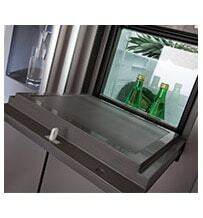 The salad drawers are specifically designed to maintain the freshness of salad, fruit & vegetables. For even better storage, look for the CDA models that feature humidity-controlled drawers which can be set to preserve fresh foodstuffs even better; models include the FW951, FW971, FF770, PC84 & PC87.